prepared meals at home are budget-saving. nutritious, healthy and clean food. cook for additional meals for the next day, you can enjoy another serving. Every time I watch any cooking show, the kitchen is set-up nicely, with all the kitchen tools and gadgets that are available within reach. My eyes are always glued to the pots and pans they use and of course, wishing to have those someday. The complexities and necessities of every kitchen tool or gadget depend on how you will need them. Basic pots and pans can do wonders...but what if one brand can offer more than the basic, of course, I would love to have it. 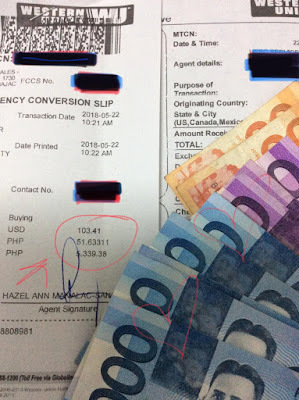 Filling-up your kitchen with pots and pans can drain up your wallet as it is not a joke when it comes to pricing. 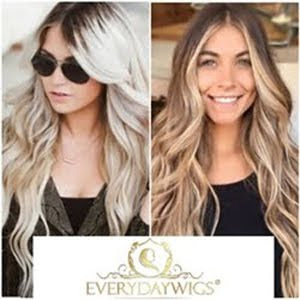 It can be an investment too when you decide to get the quality and branded ones. Here is my newest collection in the kitchen. 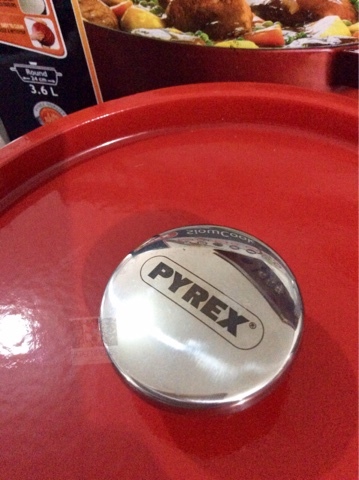 PYREX SlowCook 3.6L Casserole, the striking color of bright red will definitely illuminate in my kitchen. From the famous and trusted brand PYREX which I know most of you know. I have known this brand since I started to appreciate cooking. It has a stainless steel knob for oven use, easy-grip, self-basting effect and has an enameled base. 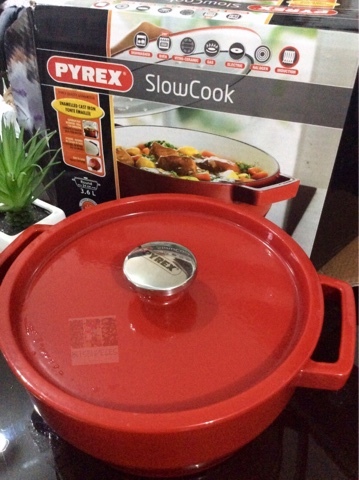 The casserole is heavy because of the cast iron material and it has a round shape with 24 cm in diameter with 3.6-liter capacity. Two easy-grip handles with ridges for more effective handling. You need to use pot holders when using the casserole as all materials are iron cast. 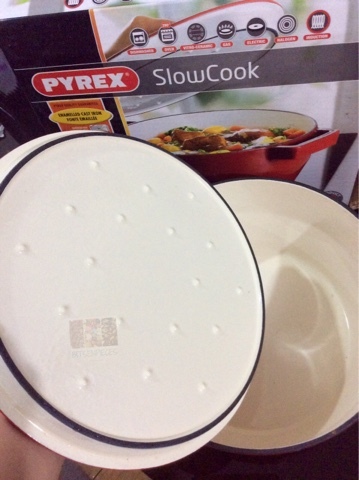 Pyrex SlowCook casserole is dishwasher safe, vitro ceramic can be used inside the oven at 280°, over a gas stove, electric, halogen and induction cooking. So, as excited as a kid in having a new toy I tested the casserole. I made ginger creamy chicken for dinner. 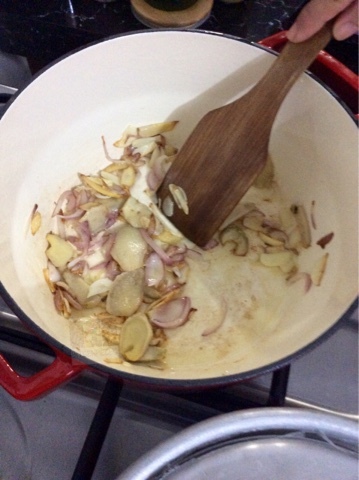 Browned and sauteed garlic, onion, and ginger in the low heat but it creates added heat because of the material of the casserole. One part I am happy about is I am going to save gas every time this is in use. 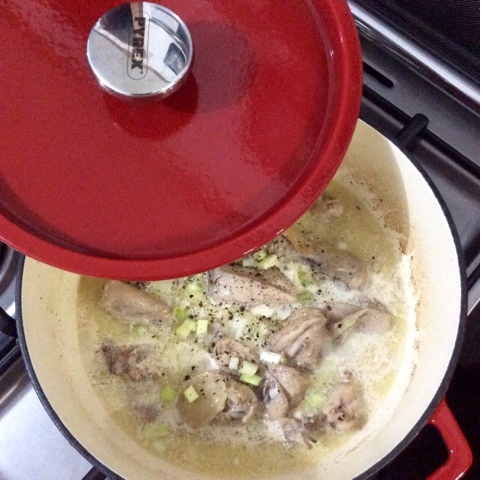 Placed the cut up chicken and cover the casserole with the lid, without opening it for 30 minutes in the medium heat it reached the desired temperature for the chicken meat to become tender. Added cream and other spices to add taste and the dish was ready for a total of 45 minutes including the preparation. 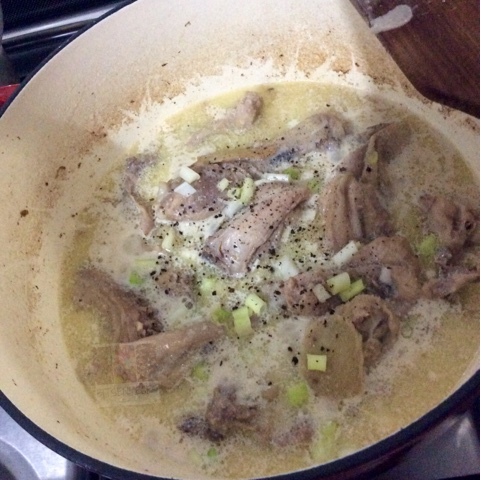 One whole chicken cut-ups with cream filled-up one-third of the casserole. I turned off the heat leaving the pot still simmering to thicken the cream, the good thing about iron cast cooking. Using a sponge with a dishwashing liquid those crusting in the sides of the casserole was easily removed. It did not leave any marking or stain at all, it was quite impressive! I will surely enjoy preparing meals using this casserole and expect photos of it in every photo I will be posting. 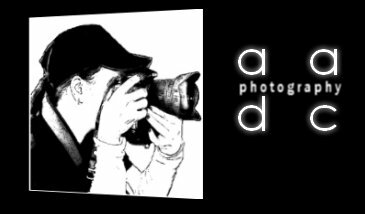 The only I had a hard time dealing with the pan was the weight, it is really heavy and lifting it will need the effort to do so. But the overall experience and use were satisfying. 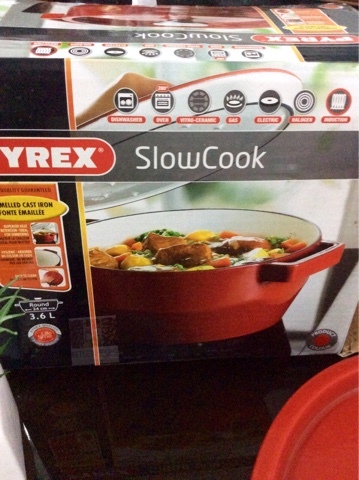 You can check this Pyrex SlowCook Casserole over their website Pyrex.com for reference or purchase it for $128 US. Happy cooking and happy long weekend!